Heather Fay Haglund, 23, of Summerfield NC was called to tend the Gardens in the Clouds after receiving her beautiful new angel wings on Sunday April 14, 2019 at 2:13 AM. She was born in Phoenix, Arizona on April 20, 1995 to her loving parents Bryan & Crista Haglund, of Summerfield. After graduating from Twilight High School, Heather went on to become a loyal, hard-working and highly-valued Shift Manager for Chipotle Restaurant, where she trained others, passing many tests and earning numerous certifications. When not lovingly giving of herself financially and physically to charities, you could find her giving her time to anyone and everyone. She never met a stranger, and it showed with the many friends she met and acquired over the years. 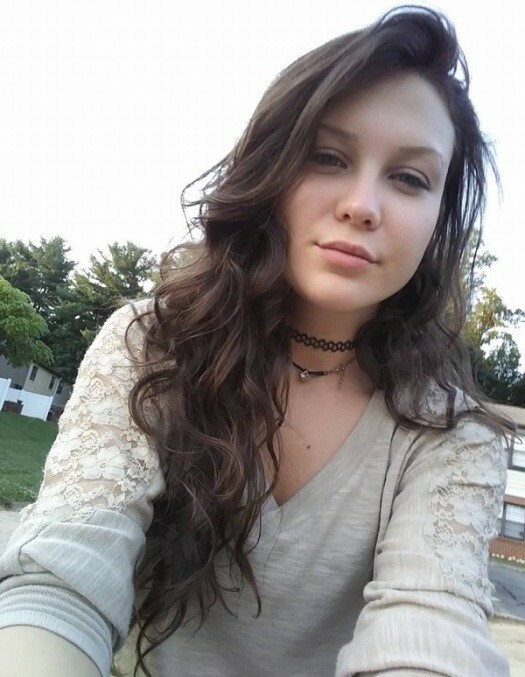 Besides her parents, Heather leaves behind to cherish her memory her four adored siblings: Hannah, Haylee, Heidi all of Greensboro, and Harley at home in Summerfield. A Family & Friends gathering will be held at 2:00 PM on Saturday April 20, 2019 at Triad Cremation & Funeral Service Chapel 2110 Veasley Street Greensboro NC 27407.